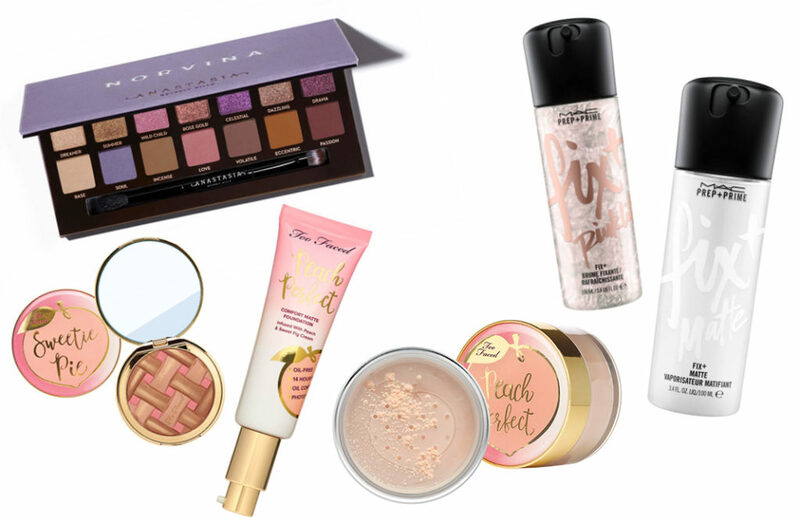 Want (Don’t) Need: August 2018 – Oh My Stellar! With the end of August approaching, I decided to start a new series on my blog! This is my ‘Want (Don’t) Need’ series, which is essentially where I talk about different products that have caught my eye and that I want to buy – usually new releases or new to me. I’ll also briefly discuss a few products that I have decided to pass on for now, whether it is because the formula isn’t meant for my skin type/tone or because I have repeats in my own collection – that is, I don’t need it. Aside from helping me to analyse my own shopping habits, because I have a big problem when it comes to buying make up and skincare, I hope that these posts will also help you to decide what products that you want to try out too! Remember that I haven’t personally tried out any of these, so these posts are not reviews. 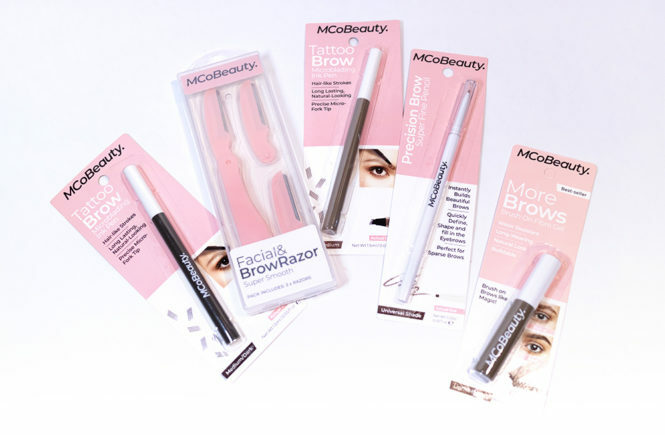 If a product is in my Don’t Need list, that doesn’t mean that it’s bad or that it isn’t worth checking out – it just means that, for whatever reason, I have decided I don’t personally need it in my collection. And so, there is no better time to start this because my birthday is at the beginning of September! I’ll be letting myself splurge a little bit on treats for myself so it’s good to get thoughts down. I have been trying to limit my spending lately so there’s quite a few things I have my eyes on. And so, here we go! 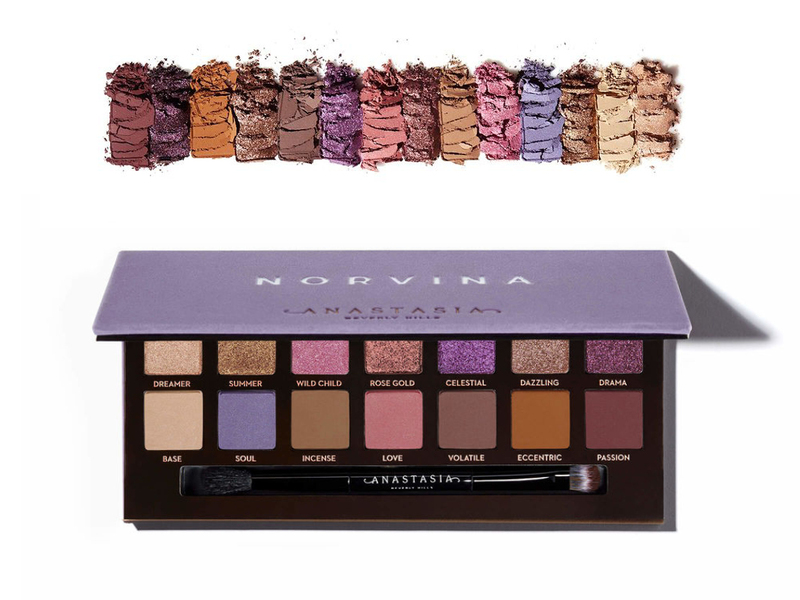 Okay, so this is cheating a little bit because I just ordered this, but I had my eye on the Norvina palette from the moment that it was sneak peeked! I have collected every other palette from the ABH series (except for the original Mario which was limited edition), and so naturally I had to buy this one too. However, the colours just really speak to me. 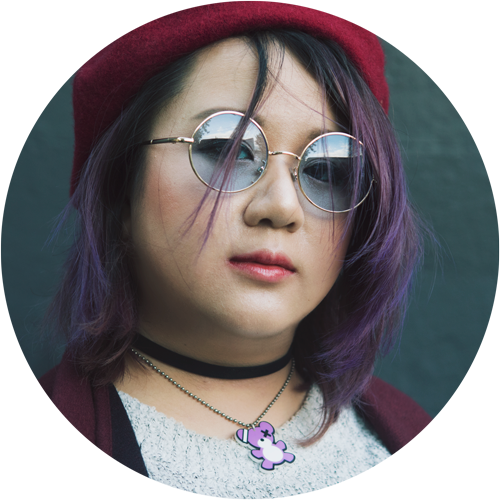 I’m obsessed with pinks and purples lately – as you can see from my hair – so it really feels like this palette was made for me. So far, this isn’t available in Australian Sephora stores just yet, but hang on tight because I’m sure that it will come in soon (I’ve also been told that this is not limited edition)! 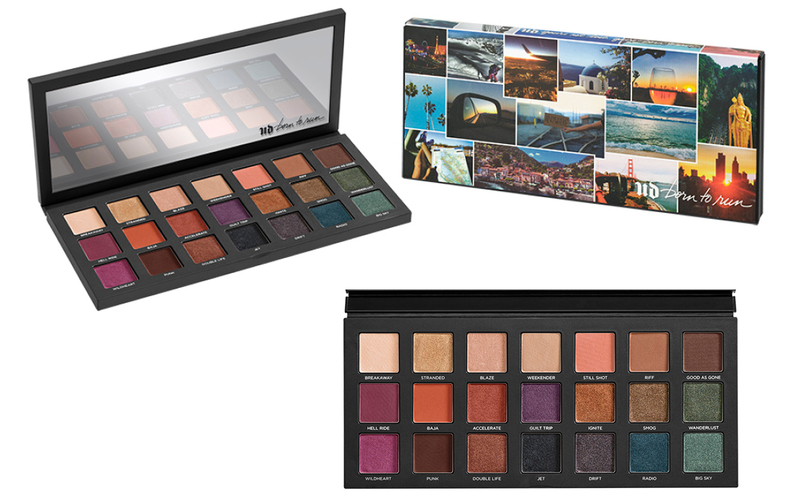 However, if you’re eager like me, I just ordered mine off of Beautylish, where it’s selling for the RRP of USD42 + taxes. The Peach Perfect Foundation – This has pretty decent reviews. 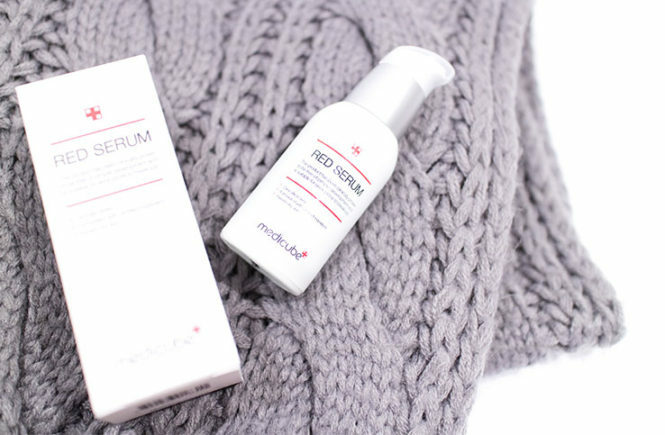 There have been a few people who don’t like it but the general consensus seems to be that it suits oily or combination skin types well. 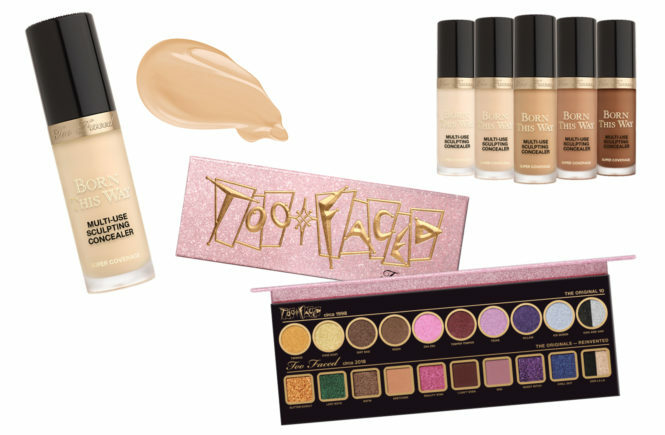 I will swatch it in store first because I find that Too Faced foundations run a little too orange for me, and also because I want to see if the formula is too thick – I prefer something thinner like the Fenty Beauty foundation. 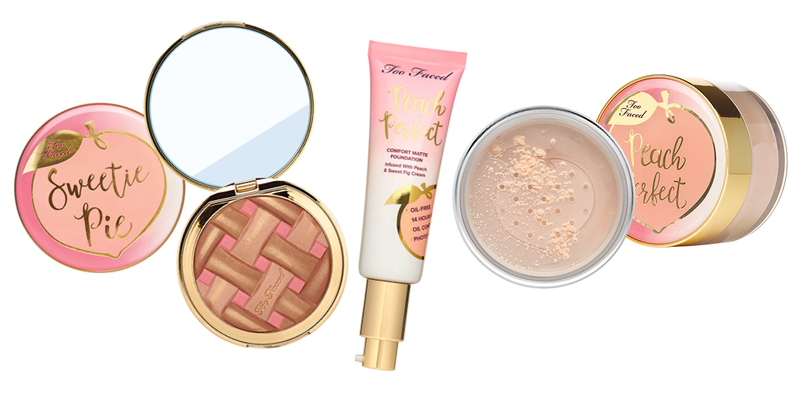 Sweetie Pie Radiant Matte Bronzer – Fun fact: I don’t even use bronzer on most days! However, this product is just so ridiculously cute that I don’t want to pass on it. The pan looks like a pie and I can already imagine how amazing it’ll smell. I will likely buy this to use as a blush! 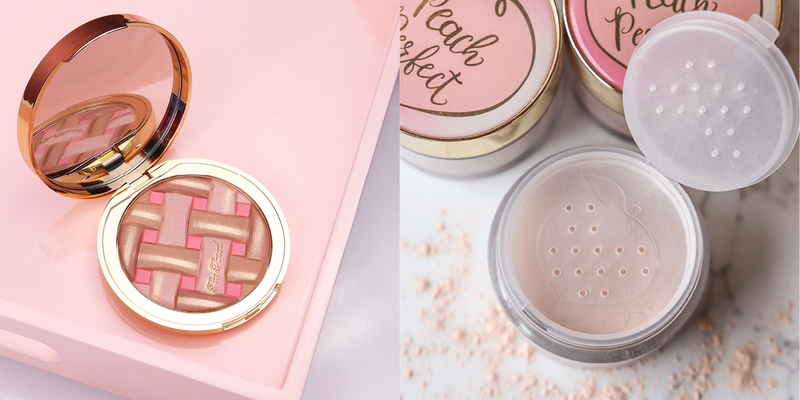 Peach Perfect Mattifying Setting Powder – I originally had my eyes on the setting spray but, since that one doesn’t have very good reviews, I turned to this instead. I absolutely love to use loose setting powders and, from reviews, this seems like this one does a really good job. 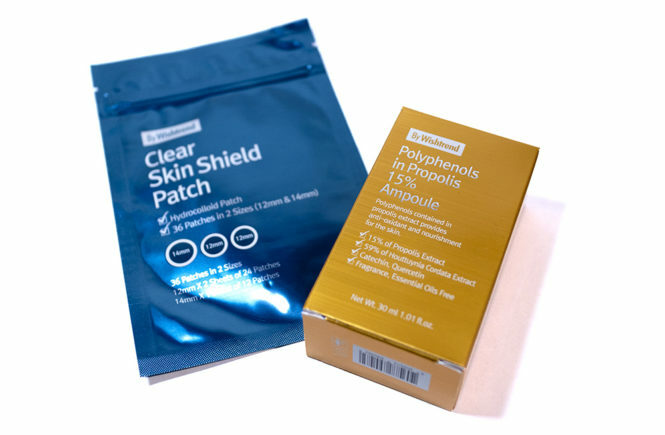 It’s meant to mattify the skin, as well as brighten the overall complexion. 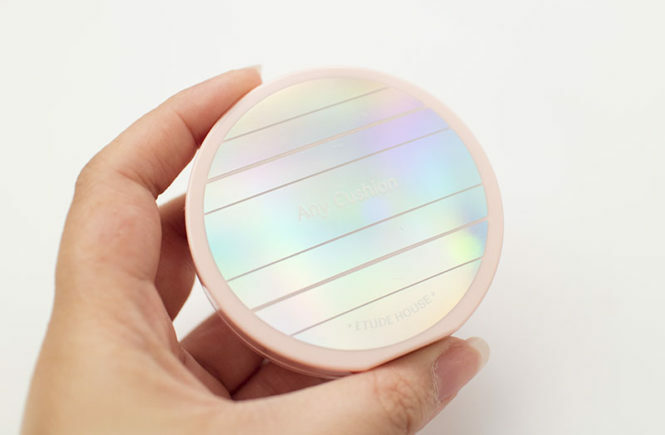 I’ve been tossing and turning about this one because I already own quite a few setting powders but I really think that I’ll bite the bullet and get these! I have the original Fix+ and I find that it’s a really great product – I like that it helps to intensify powder products and I also like to give myself a very quick spritz if I need a boost of hydration (because that nozzle is pretty strong). 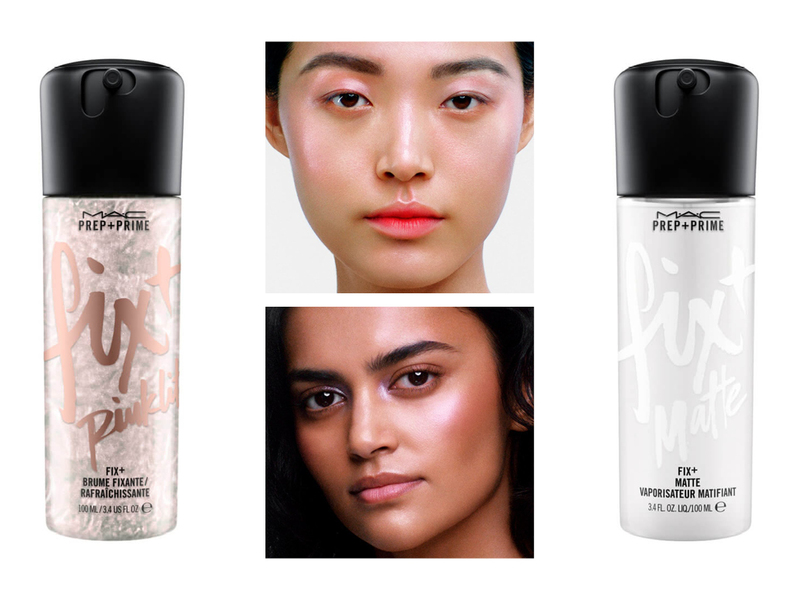 I want to try the matte version to see if it will help control my combination skin, and I also want to get a shimmer version (probably pinklite) for a super glowy finish. I feel like it will really help wake me up in the mornings. I have tossed and turned about this palette, and jumped from wanting to buy it immediately to deciding not to get it, so this is a difficult one for me. I love the wide shade range of this and the quality of the shadows look really good too, but I tend to avoid big palettes because they’re harder for me to store. I’m also not a fan of the packaging design. I’m glad that this isn’t limited edition because I think that I will be getting this in the future – it just isn’t quite at the top of my list yet. Lip glosses! 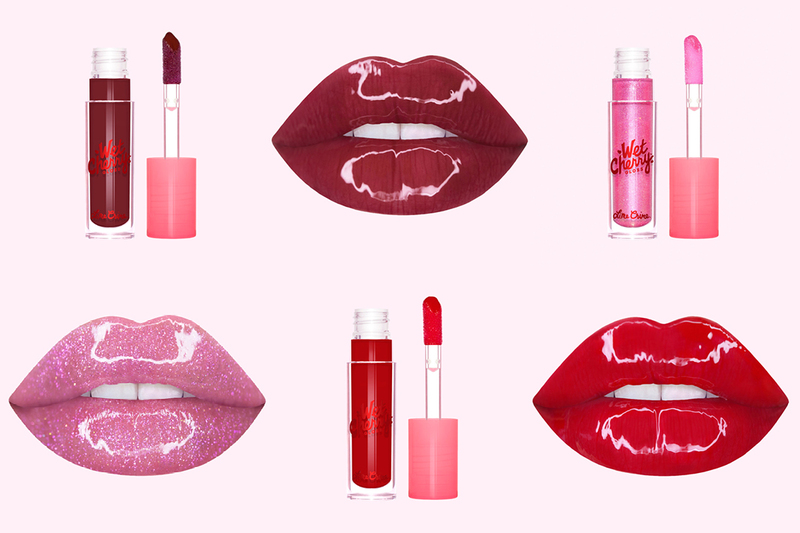 I am so obsessed with lip glosses and these ones from Lime Crime have stolen my heart. 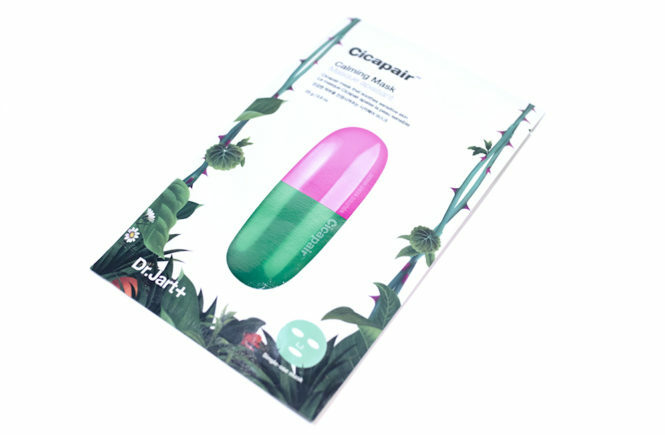 I’ve seen them on Instagram and they look amazing – the official product photos also look so juicy and opaque! I personally love really pigmented lip glosses so I’m really keen to try these out soon. In particular, I’m keen on Diet Cherry, Sweet Cherry, Maraschino Cherry and Juicy Cherry. 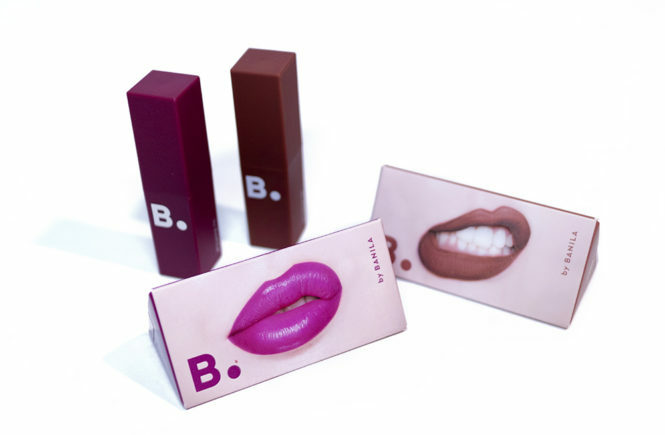 The only reason I haven’t bought these yet is because Lime Crime isn’t available in store here in Australia, and I also have a massive lip collection. I’m forbidding myself from buying any lip products that I can easily dupe. Still, I think that I will pick up a couple of these if they go on sale in the future. This was a hard one but I had to turn down the new Fenty palette. I know! I absolutely love the brand and I want to support them in everything they do (not that Rihanna needs my money, let’s be real). I was originally all set to buy this but once I saw it in store, I just felt so underwhelmed. The colours are very pretty together, but I feel like I have similar dupes for most of them and there weren’t any special shades that really spoke to me. Everyone is excited for the Just Peachy Mattes palette because there have been so many rave reviews about it – apparently, the quality is incredible and, of course, the shades are super pretty. The only issue here is that i’ve been a big fan of these shades for quite a while so I have a lot of repeats between my Modern Renaissance, Venus XL and various Colourpop palettes, hence why I made the quick decision to skip this. I wasn’t interested in the massive original Jaclyn Hill palette because of the size, so these piqued my interest at first. I was particularly keen on the purple and the darker palette and, in fact, might buy them at a later date if reviews are good and the price is right. However, with all of the formula controversies surrounding this release as well as the brand in general, I’m quite hesitant to buy. I have never used any Morphe products before, so I’m unsure of their quality. I’m usually excited by Colourpop releases: although I strongly dislike their customer service, I do like their products. However, this release really fell flat for me. To me, the original jelly shadow that I came across was from Moonshot Cosmetics (and they do it really well) and I will continue to be brand loyal to them. In addition, photos of the product looks like it’s more of a gel-like cream than a proper jelly and the shade range doesn’t really catch my eye. Once again, I don’t think this is a product that I would be interested in trying out. And so, that’s it for my first Want (Don’t) Need post and these are the items that I’ve been eying in August! I hope that you found this post interesting and, especially since this is really new for me, please leave comments on your thoughts and how you think I can further improve this series. I’ll be aiming to write them monthly, so I’ll be back closer to the end of September for the next one! I am also going to try to write more ‘New Release’ and ‘How-to’ posts so that there is a better variety of content here. Thanks for reading and, if you want to pick up any of these products, I have the official websites and stockists linked!